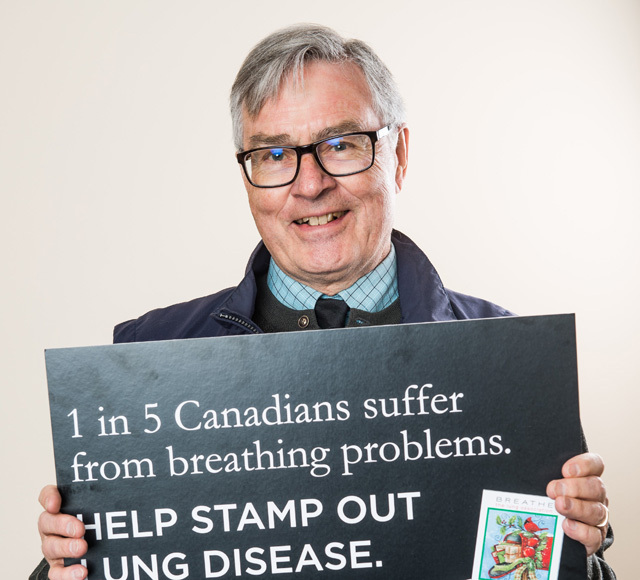 Since 1908, Canadians have made a difference in the lives of people with lung disease by supporting the Christmas Seals campaign. At first, Christmas Seals helped in the crusade against tuberculosis (TB). Today, Christmas Seals and the work of The Lung Association extends to chronic lung diseases like asthma and chronic obstructive pulmonary disease (COPD,) preventing tobacco use, and advocating for healthier air quality. Those wishing to make a donation can do so by calling 604.731.5864 or toll free 1.800.665.5864 outside the Lower Mainland. Supporters can also visit www.bc.lung.ca for more information or to donate online.